Once Upon a Twilight! : #Houston Win Passes to #45Years ROE Tickets! #Houston Win Passes to #45Years ROE Tickets! 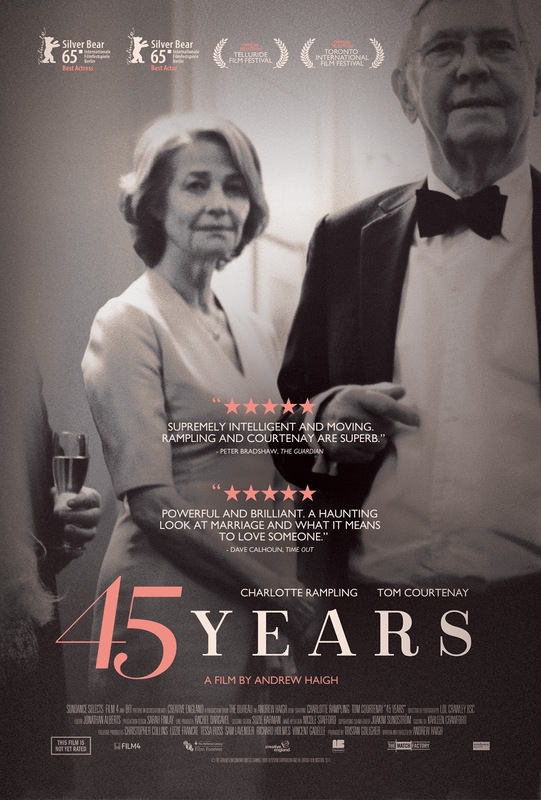 Enter to win 1 of 5 pairs of ROE ( valid Mon—Thurs through the film’s run date) to watch this high praised film, 45 Years! Critics are raving about this love story, so do not miss out. I am looking forward to seeing this film - from the trailer, the acting looks amazing.